There is so much to do at a Grand Lake, OK, RV resort, and when you go to a happening and fun RV park like Monkey Island RV Resort, you will enjoy an uninterrupted flow of bliss and natural beauty. However, when planning a trip to Grand Lake, you should take a few simple steps of precaution and follow the rules underlined by the parks to make your stay worry-free. RV parks are one of the most exciting places to stay at, with or without a whole noisy, clattering, clamoring, screaming, shouting, yelling, rowdy family! When you go to book a place to stay at an RV park, be sure about the amenities, rates and quality of the place. The biggest factor to consider is the amenities available at the park or campsite. If you go to a good Grand Lake, OK, RV resort like Monkey Island, most amenities will be available, and you will not face any issues such as water shortage, lack of barbeque pits, wild animal roaming at night or other discomforts. Each RV park has its own set of amenities that make it stand out. This setup, therefore, means that everyone gets something different depending on the RV park that they choose. Some have certain things well taken care of, while other RV parks have something else in greater supply. An RV park with all possible amenities is rarely found. However, Monkey Island RV Resort is one of the very few Grand Lake, OK, RV resorts where all the amenities, including water, animal protection, electricity, natural resources conservation and many other similar needs are looked after. RV park rates are the next subject of importance. Most RV parks tend to try to overcharge their customers, and some are expensive even if you go in the off-season. A good and economical RV park that is well-known in many circles for its quality and affordability is Monkey Island RV Resort. At this resort, the prices are reasonable and all the additional services available are quite affordable. This is primarily because the resort values its customers and does not aim to make money from a single bill. 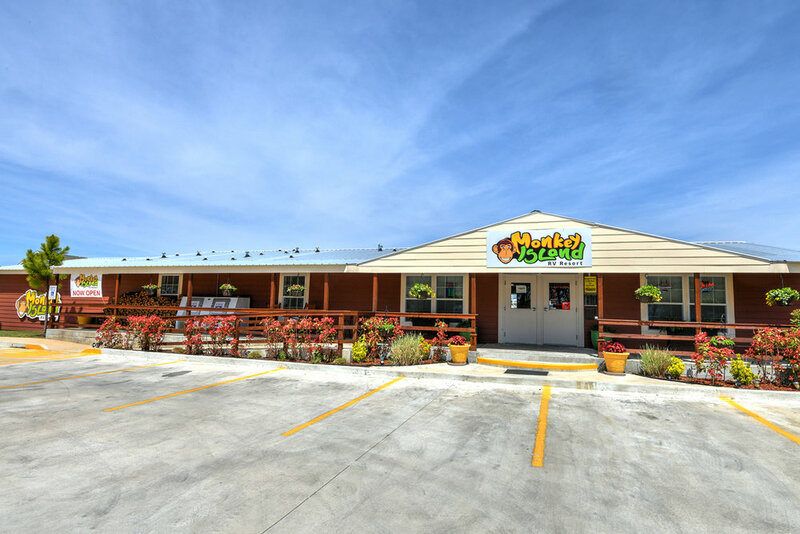 Instead, it develops a steady working relationship with customers, so that they return as loyal patrons and enjoy their outings at the beautiful, naturally scenic and serene Grand Lake, OK, RV resort. For those who wish to stay a month or longer at the resort, there are more discounts, offers, attractions and amenities waiting. Extra care is taken of long-term customers, and a bond of trust is nurtured so that the month-long stay becomes memorable, and so that a repeat month-long stay is possible.